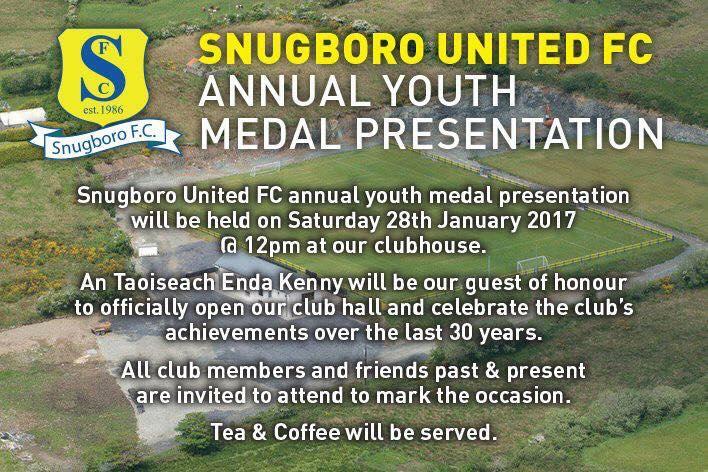 Snugboro FC annual youth medal presentation will be held on Saturday 28th January 2017 @ 12pm at our clubhouse.An Taoiseach Enda Kenny will be our guest of honour to officially open our club hall and celebrate the club's achievements over the last 30 years.All club members and friends past & present are invited to attend to mark the occasion.Tea & Coffee will be served. 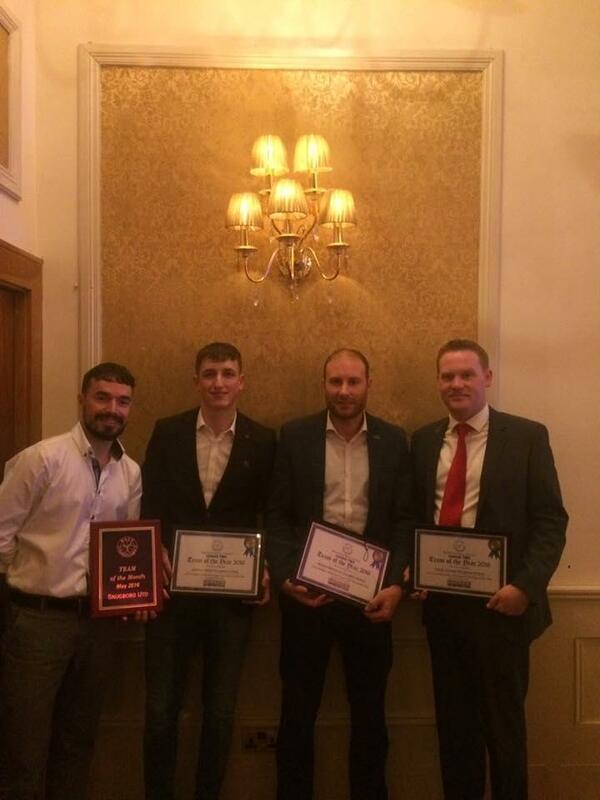 Congratulations to Padraic Conway, Michael McDonnell and Johnny Walsh on being voted into the Mayo League 2 Team of the Season. 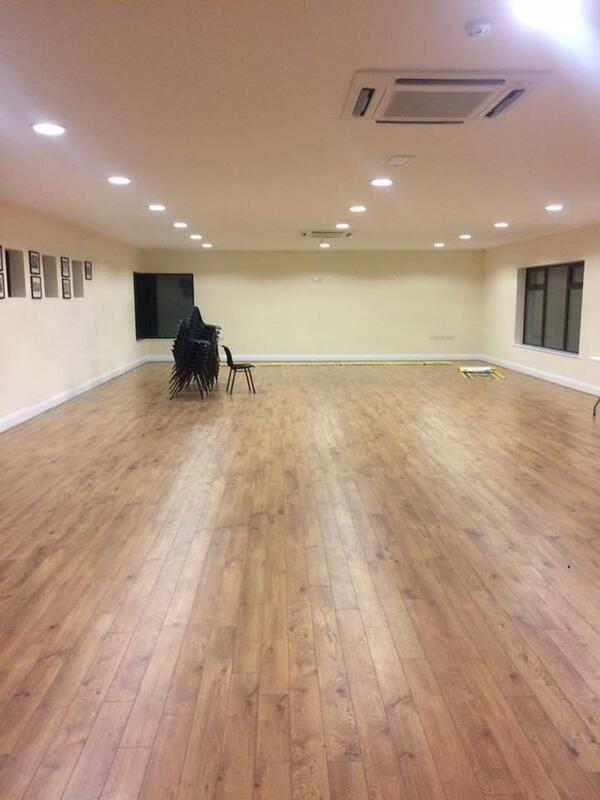 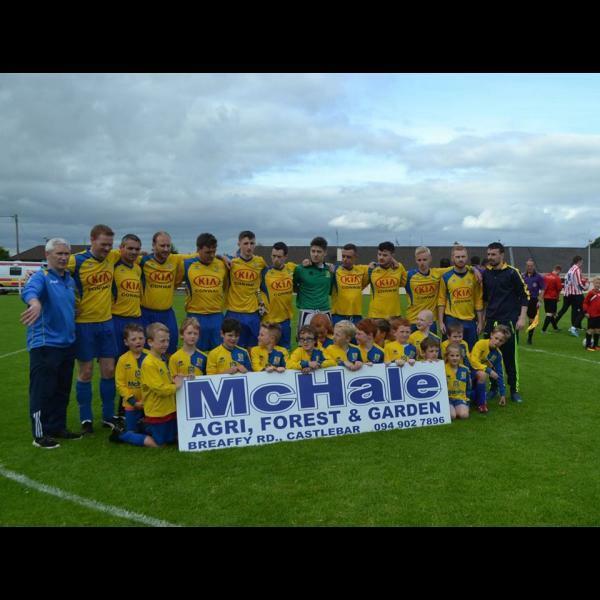 SPONSORSHIP 2015Are you a business who wants to get noticed or maybe you simply want to give back to the community. 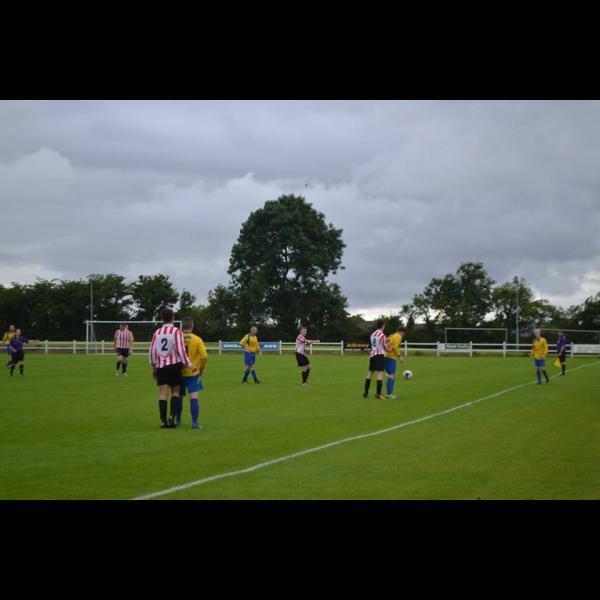 Why not try a simple sponsorship initiative with Snugboro FC. 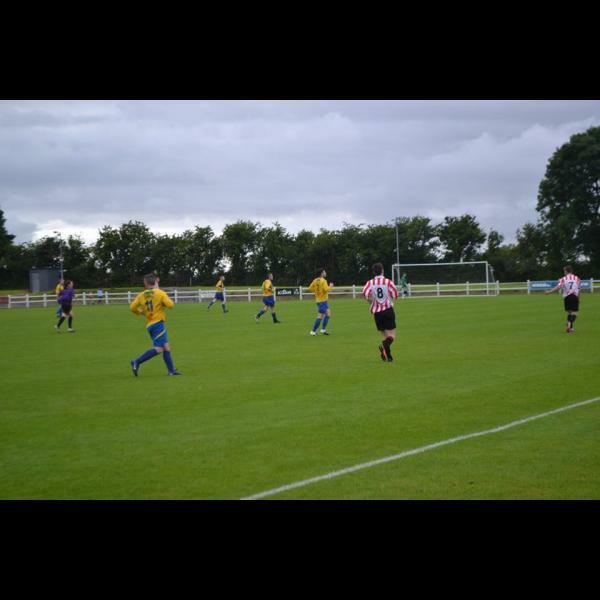 Your contribution great or small will make a difference to your business and our club and guess what there's more........... you get.....Website advertisement (with link to your site)Advertisement on any of our shirts or sportswearPress and online exposureCheck out our established sponsors http://www.snugboro.com/and the.. 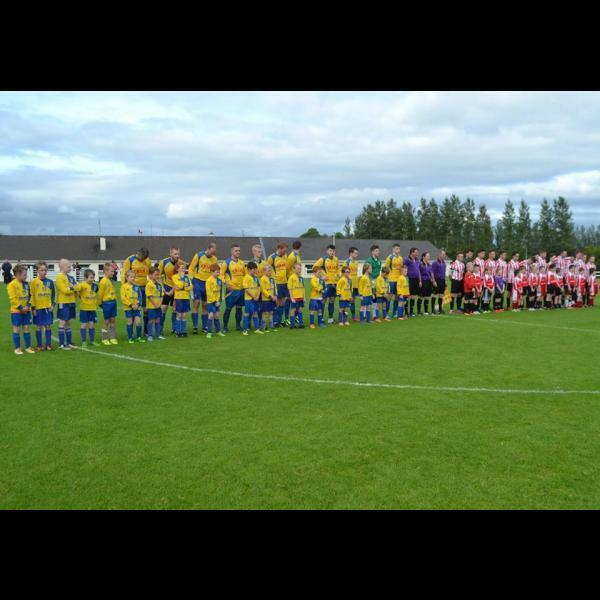 Founded in 1986, Snugboro are a soccer club based just outside Castlebar. 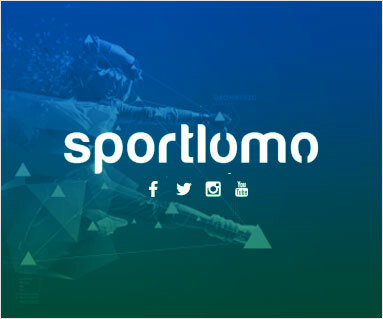 They currently have teams at all age groups from U12 to Adult, boys and girls. 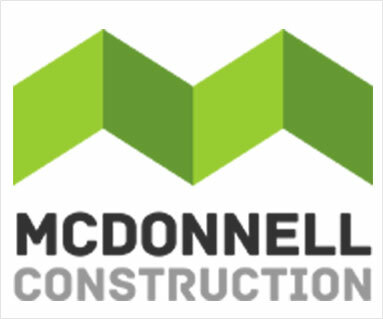 2016 is their 30th anniversary and also sees the official opening of the clubhouse by An Taoiseach Enda Kenny.